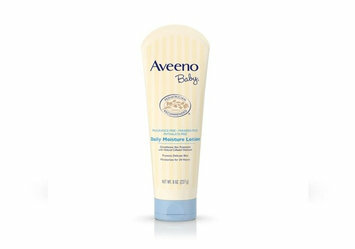 These #babyproducts are the best #momgotos in my opinion! They defeat #stains and messes. They hold up to leaks and poop explosions. They are the softest and gentlest that have worked for me! I LOVE this stain remover. Not only does it get out baby food and spit up stains but it has saved me from throwing away entire outfits due to poop explosions! It also can be found at a variety of places and is very affordable! I include this in every baby shower gift. This is my favorite baby wash. Not only is it a heavenly scent that always smells like a fresh newborn (mamas you know what I mean) but it leaves her skin feeling so soft and not dry at all. It doesn't hurt her eyes and it is also very affordable for the size. 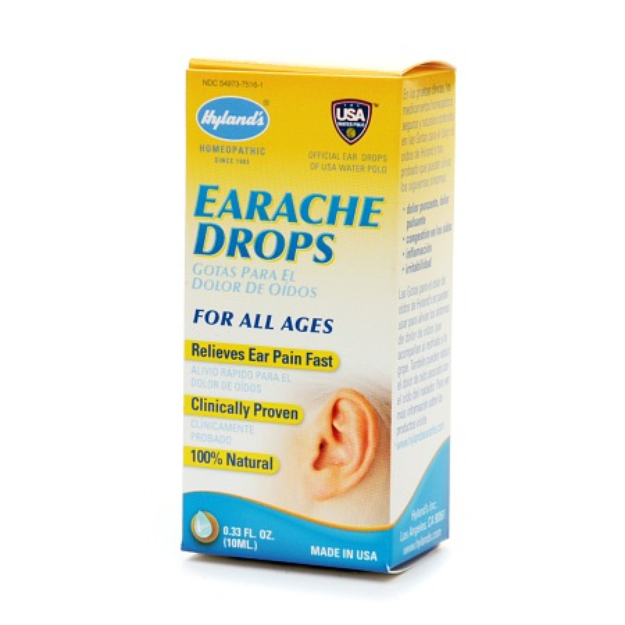 These drops are a lifesaver during ear infections or teething! My little one always seems to get ear aches when getting a new tooth through or when allergy season is full force. These help! I have even used them in my ears when I have an ear ache and its an instant cooling soothing sensation and numbs the pain. 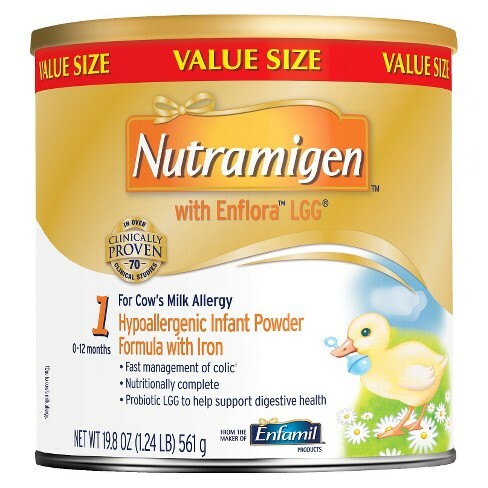 We switched to this formula after our Doctor recommended it to us to see if my little one had a cows milk allergy. Turns out switching to this made a HUGE difference for our baby! Completely different child as she was no longer in pain and held down her milk. 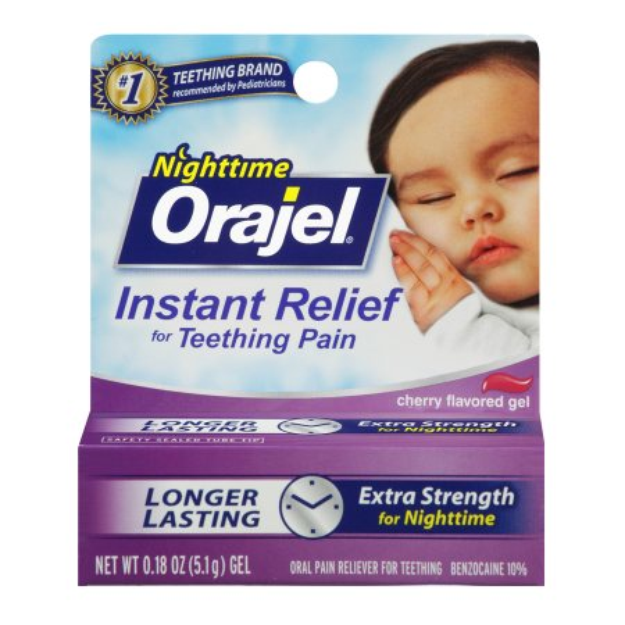 This stuff is the best for those sleepless nights that baby is teething. I had to rub some on my toddlers gums the other night when she popped BOTH front teeth through at the same time. 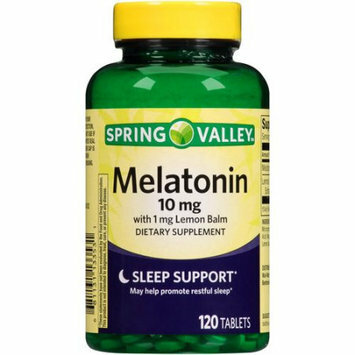 We started using this with the whole family to get a sleep schedule started. My one year old was waking up 6-8 times a night and my 5 year old was having trouble sleeping through the night as well. 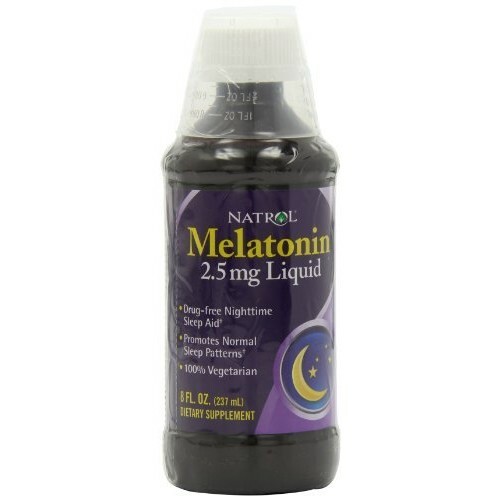 Now I add these drops to their sippy cups before bed and within 30 mins everyone is tuckered out and sleeps through the night! This stuff works amazing on my little one and I don't have to worry about botulism from honey like most homeopathic solutions include. It is a bit of a big dose but I add it to her bottle. 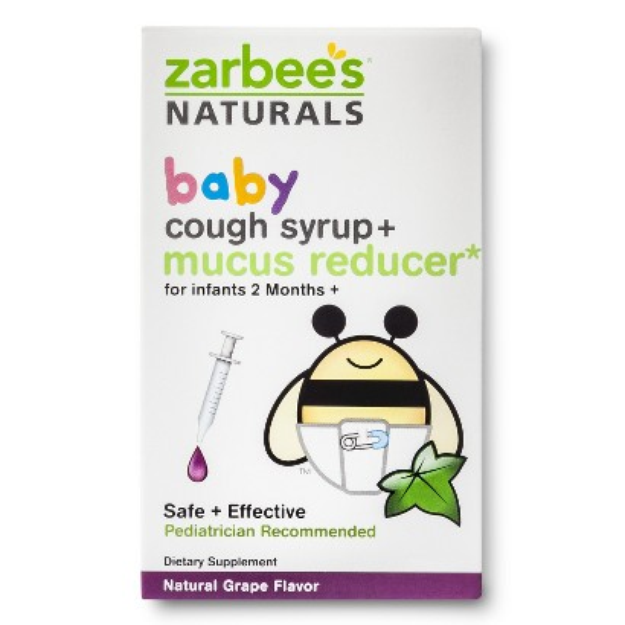 This stuff works wonders with colicky babies! I swear by it! It keeps my little one from being fussy all the time. 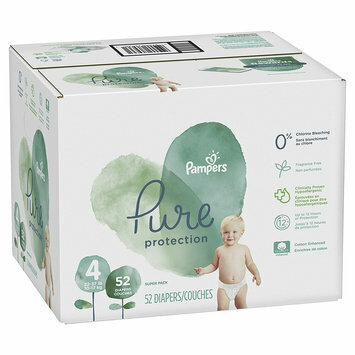 I love these diapers! 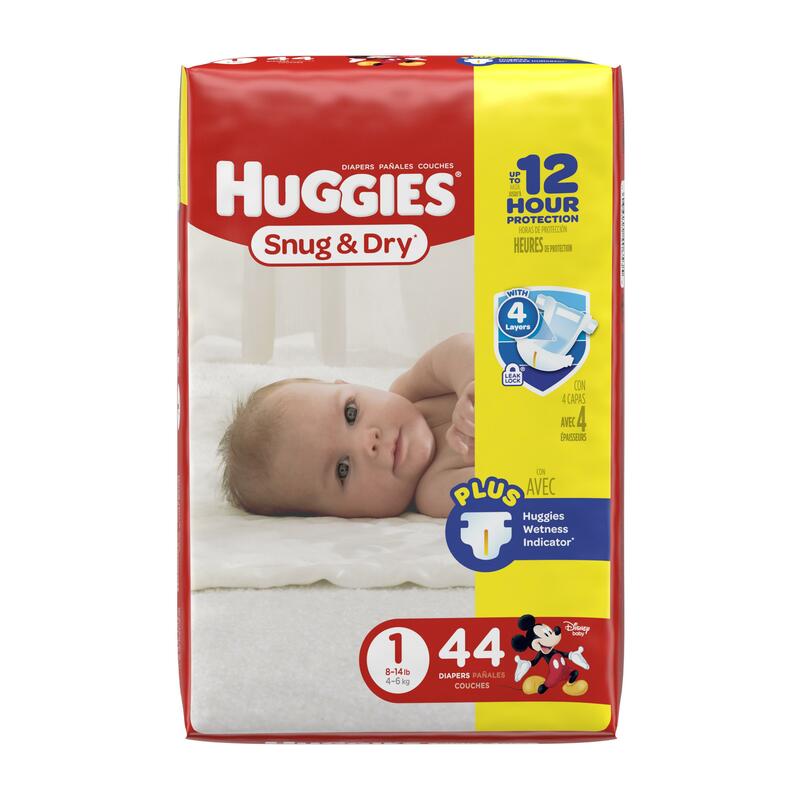 I was going to sams club and spending a fortune on their brand then went to walmart and found out I could get Huggies snug and dry for the same amount and price! Big box for less than $30 is a win in my book. 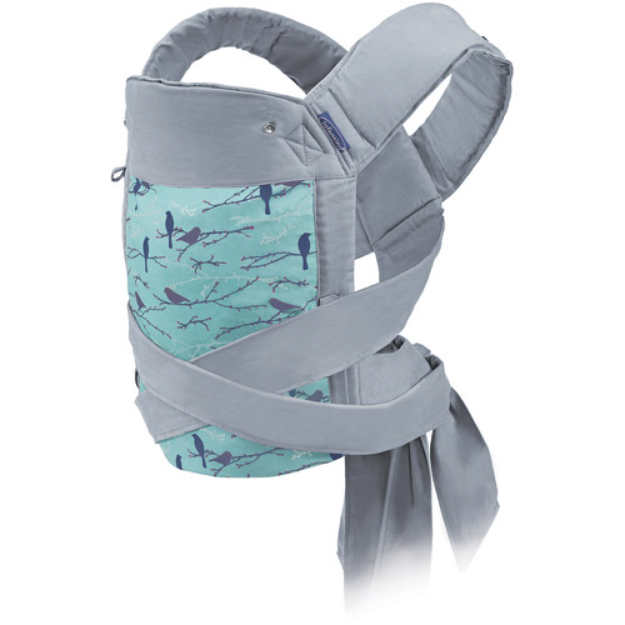 I have this carrier and loved how easy it was to use with my little one this time around! Easier than a moby wrap in my opinion but a little more natural than other carriers and MUCH cheaper than a tula for the same great quality. Product List Skin Care: Night Routine!